Join us for our opening night reception. 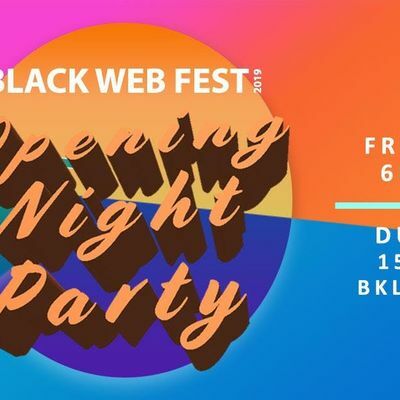 Come mingle and network with filmmakers, actors, directors, vloggers and other Black creatives. Enjoy drinks and dance to tunes spun by the DJ. 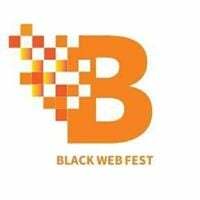 Don't miss out on BLACK WEB FEST - DAY 2. The second day of the festival will feature film screenings, panels, wine-tasting and more. Get your tickets here. 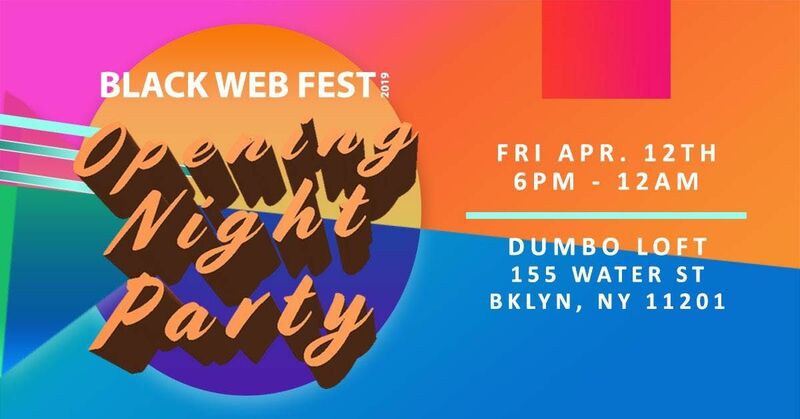 - Once you purchase a pass, you will receive an order confirmation email from Eventbrite on behalf of the Black Web Fest. If you do not see your order confirmation in your inbox, make sure to check your junk/spam folder. If you still do not see your order confirmation, click here to access the Eventbrite help center.- All sales final. No refunds or exchanges. - Attendees must be 21 and over to attend.